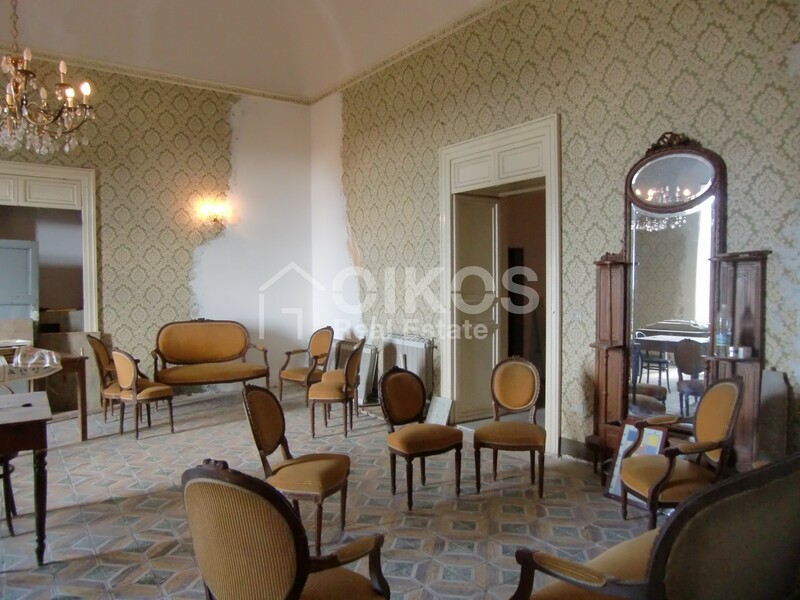 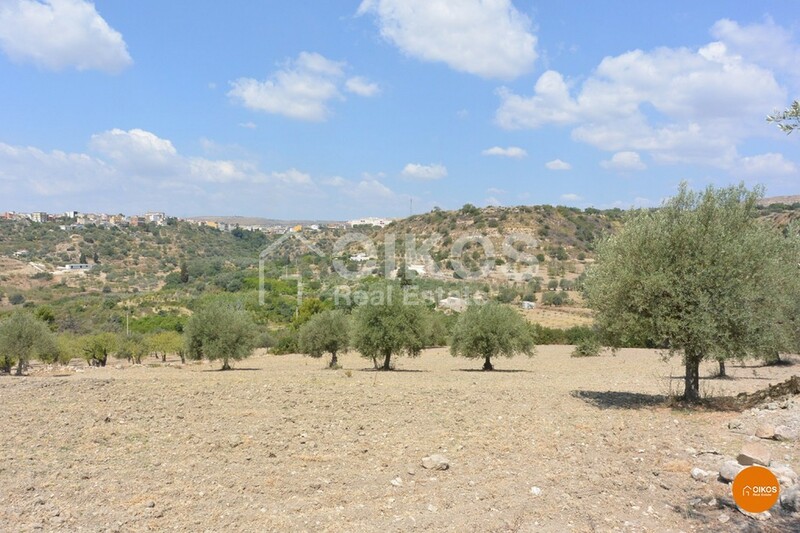 This plot of land of approximately 3 hectares is in contrada Bochini, on the hills in the Val di Noto. 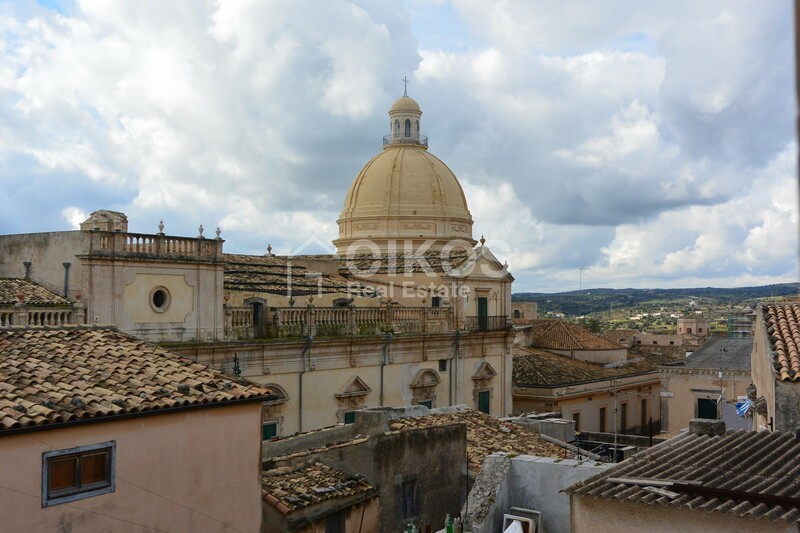 It can be reached by the provincial road N°15 that leads to Avola. 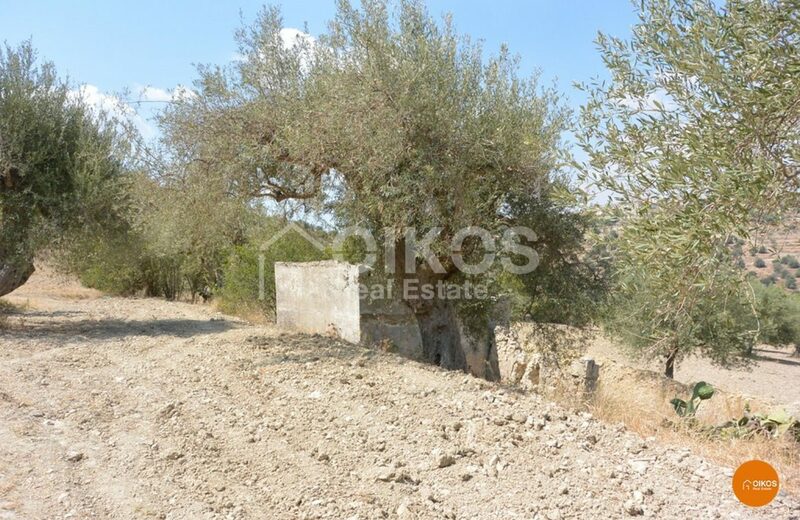 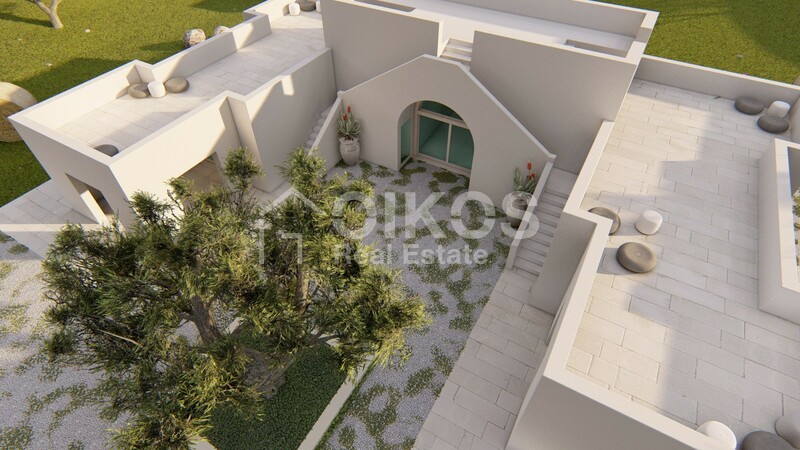 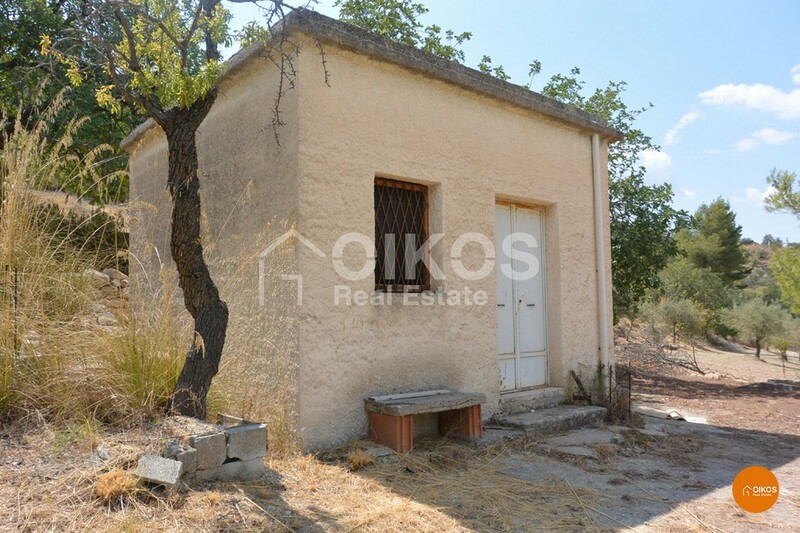 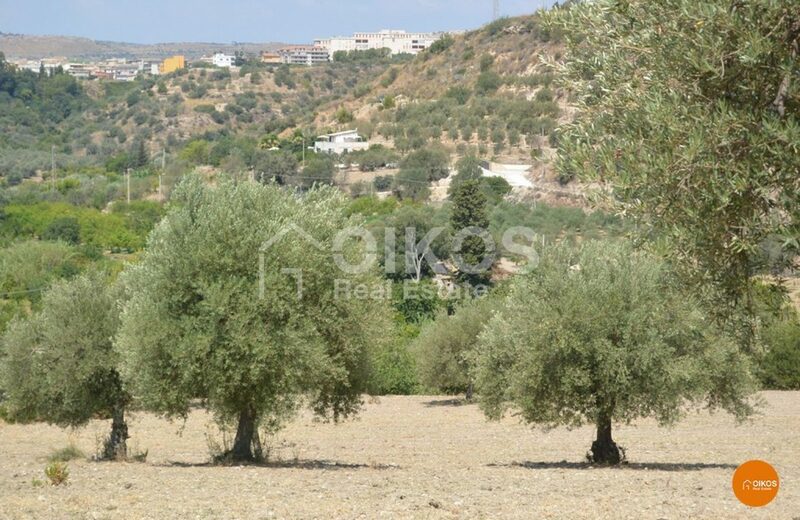 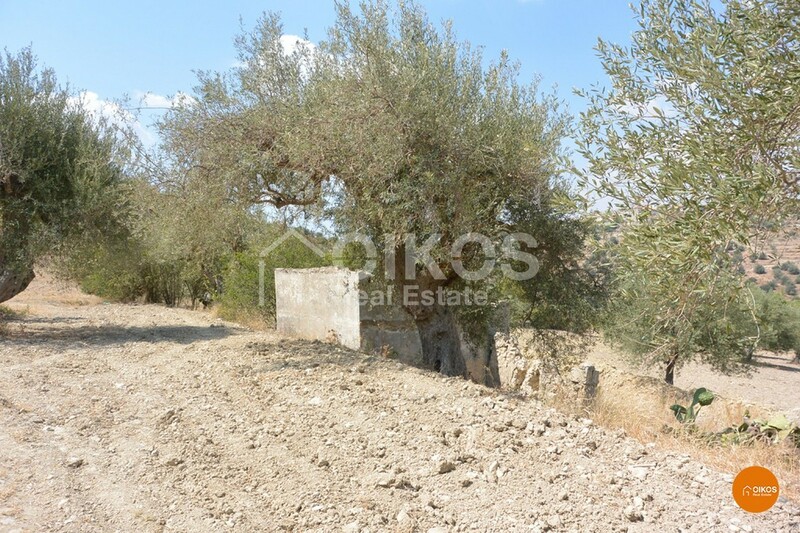 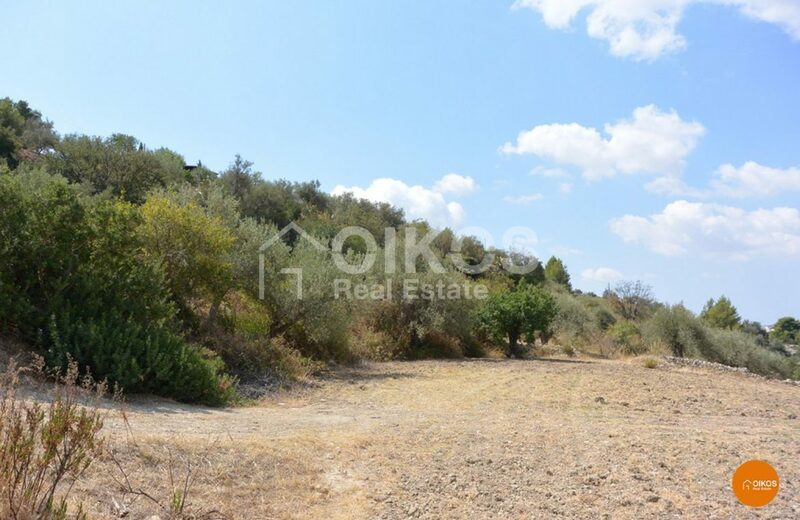 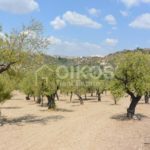 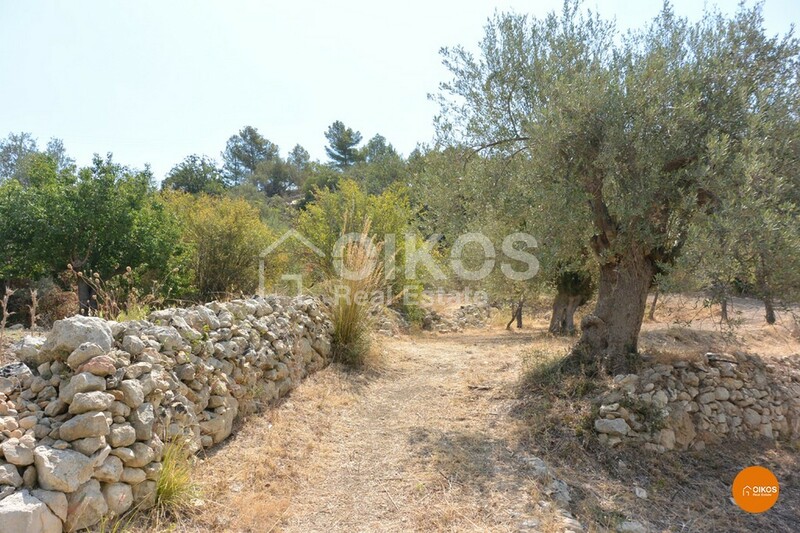 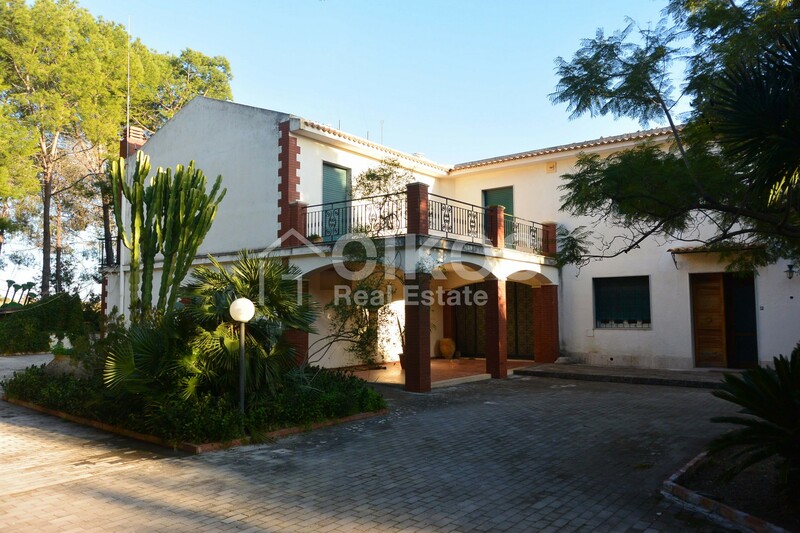 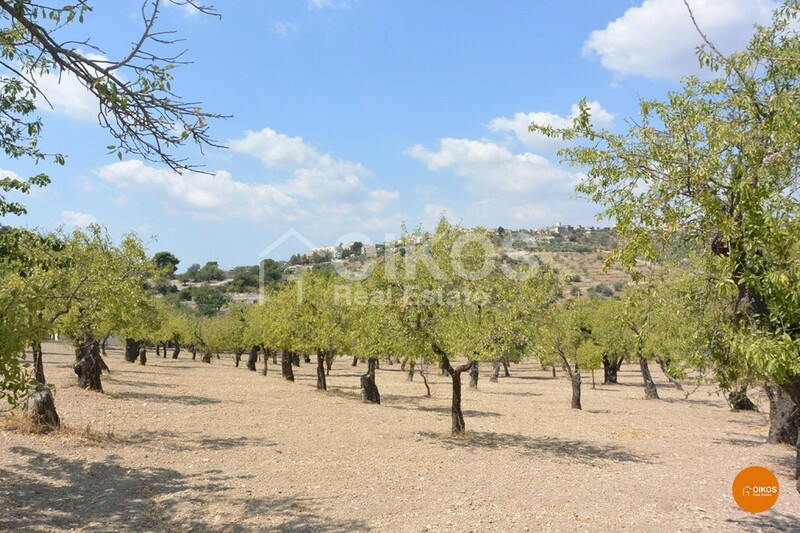 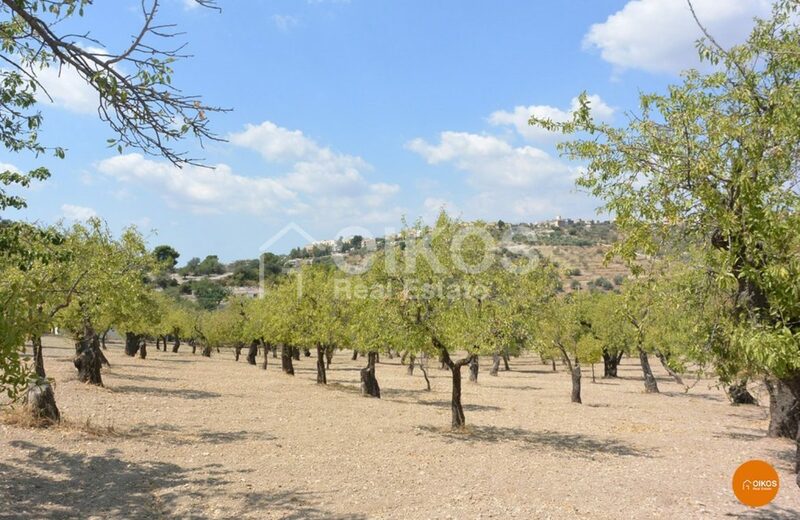 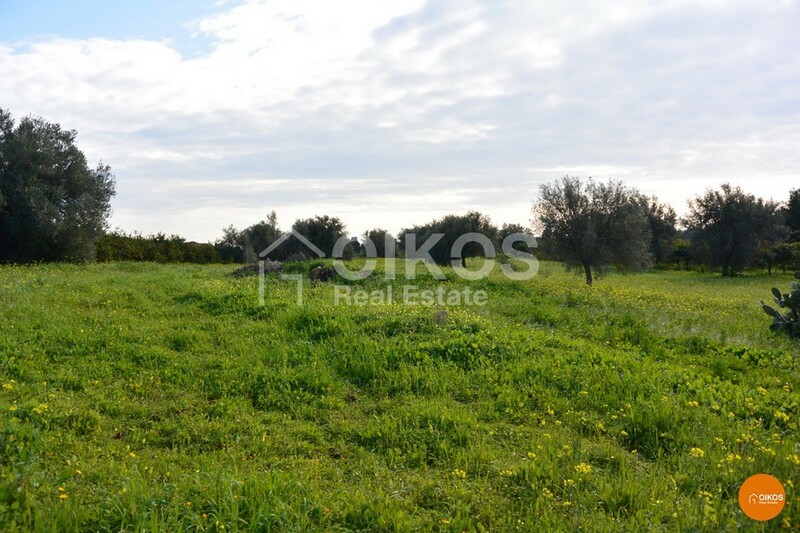 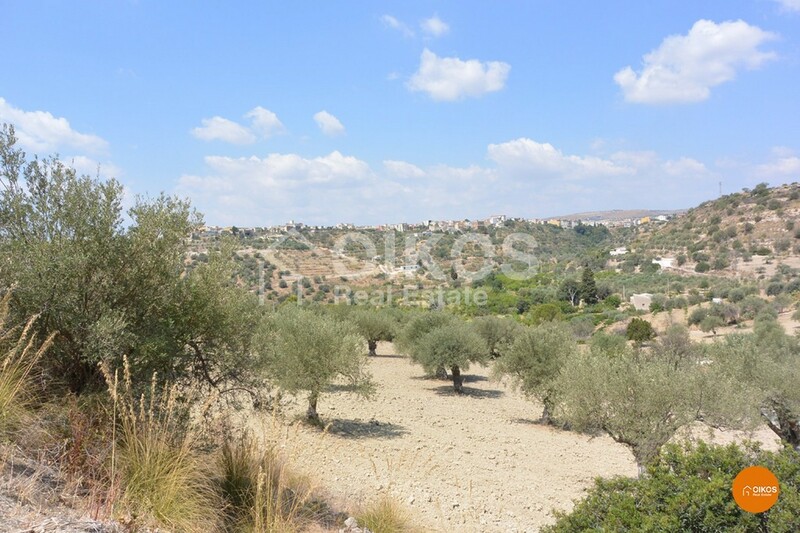 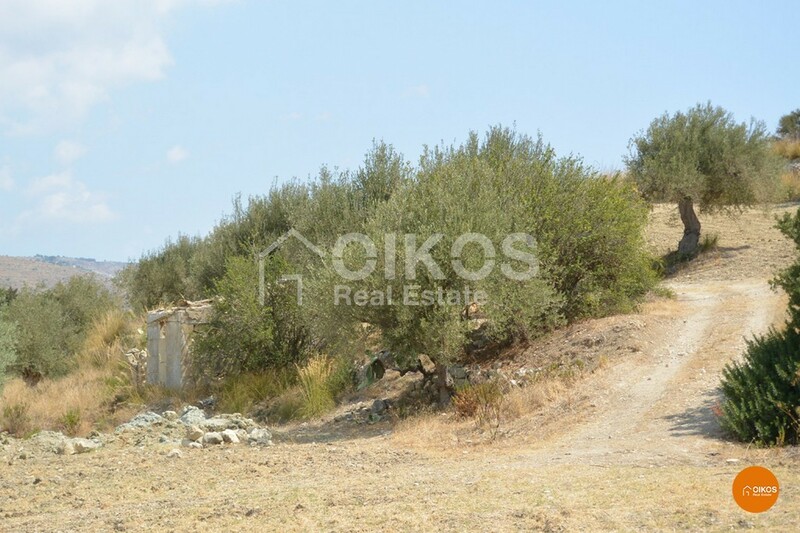 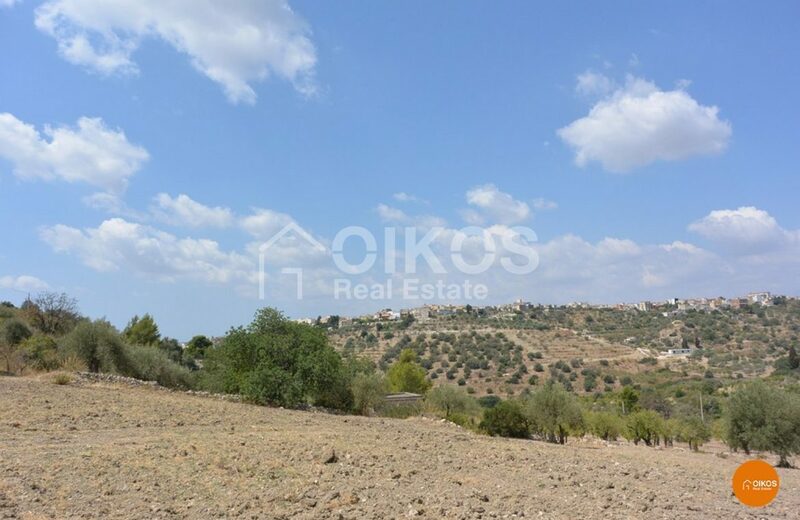 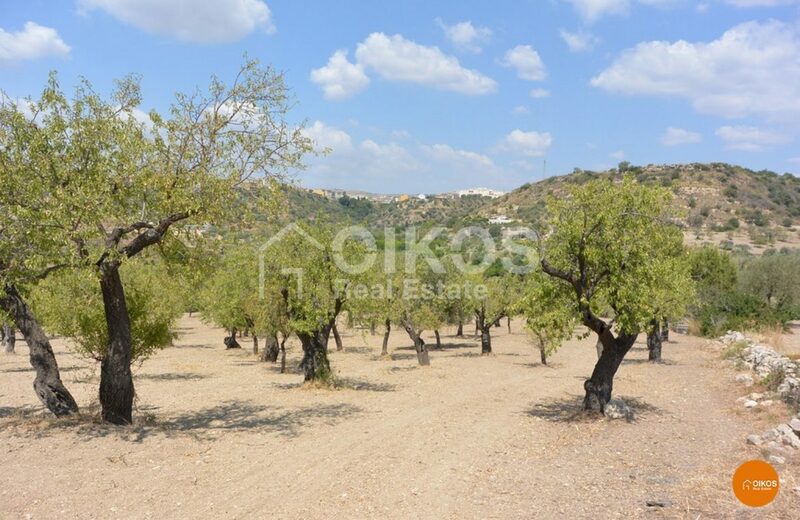 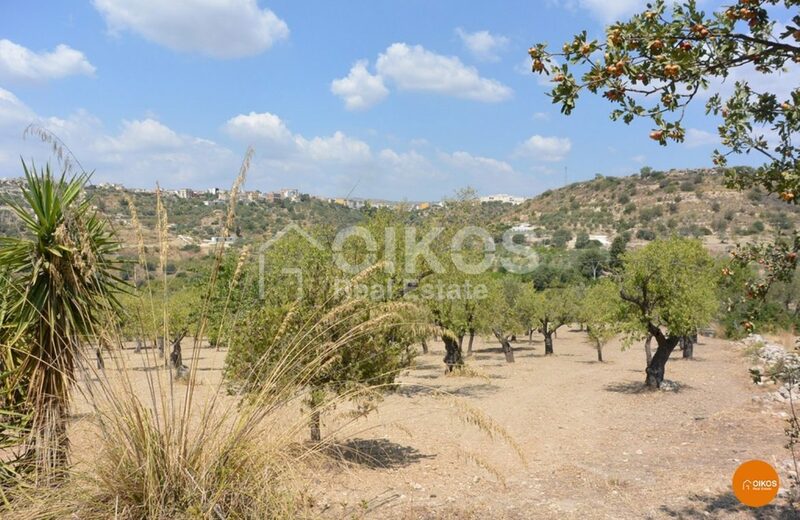 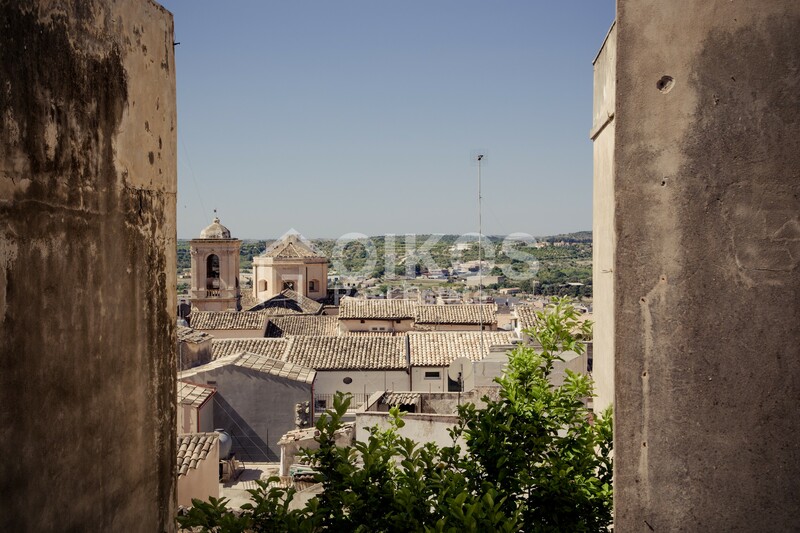 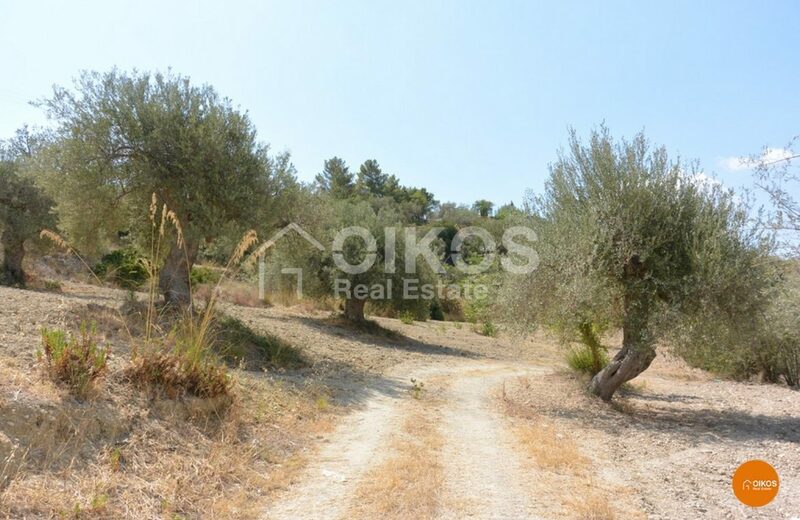 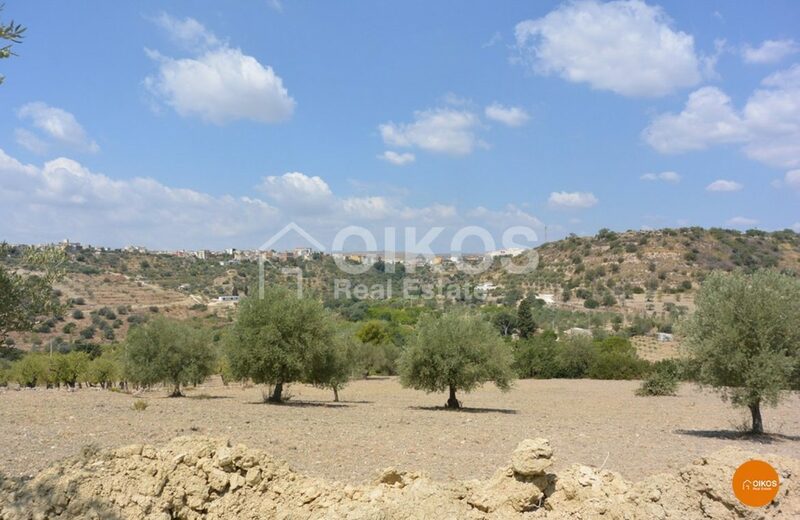 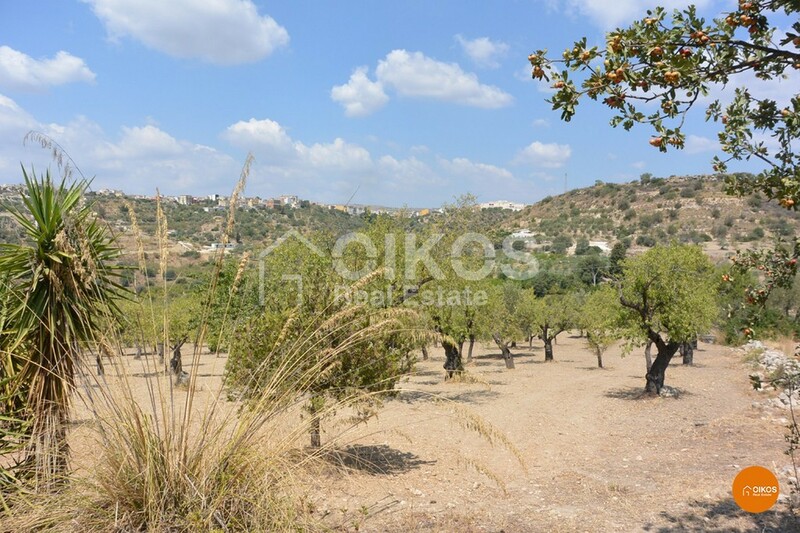 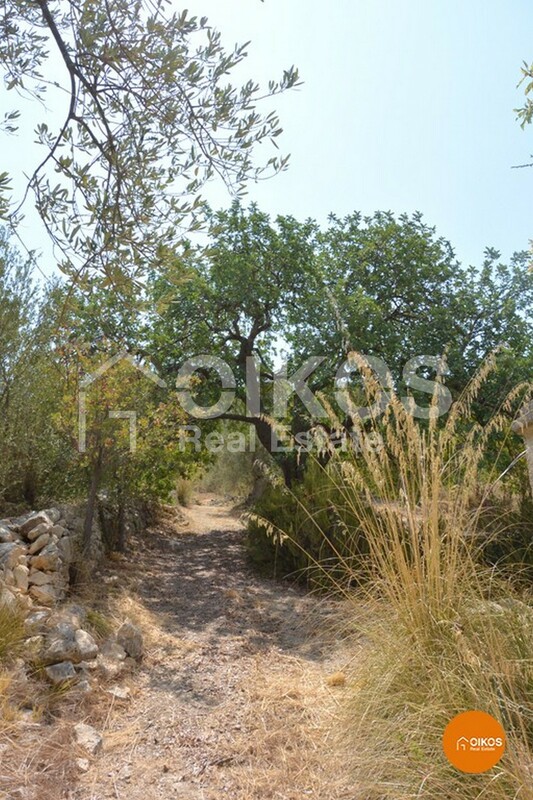 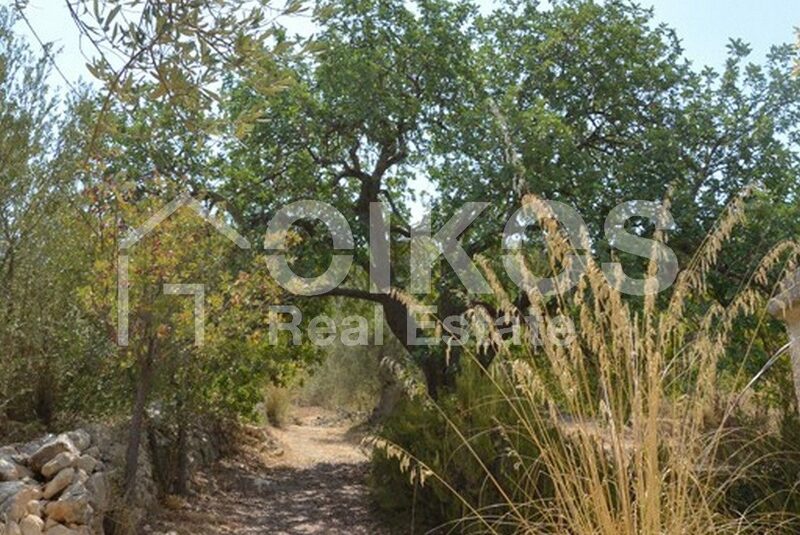 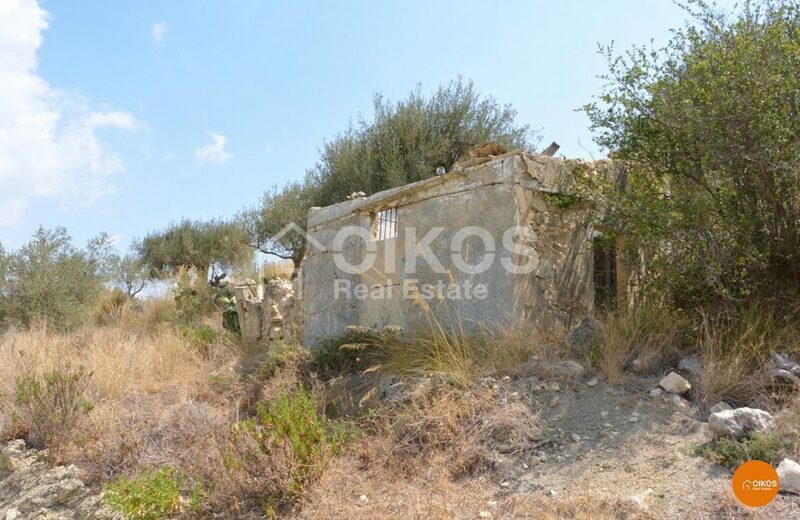 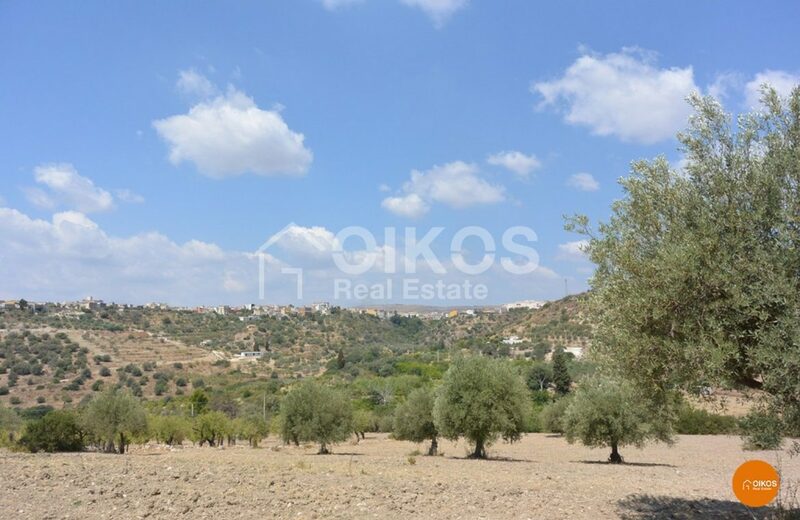 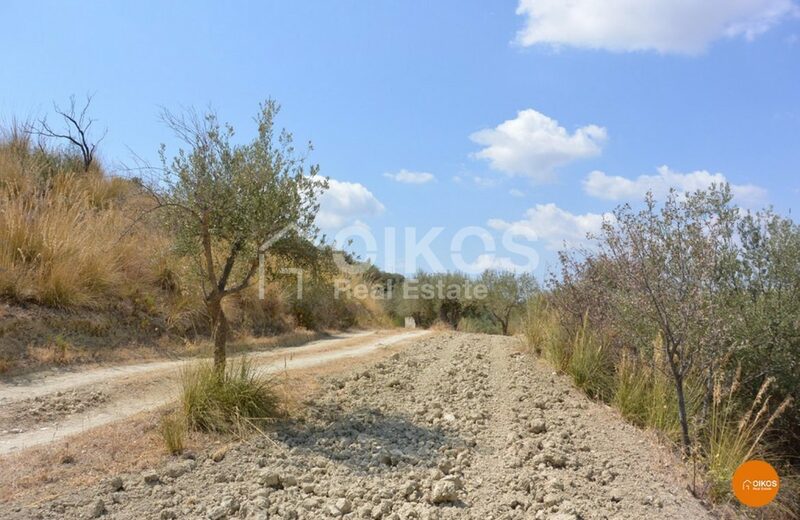 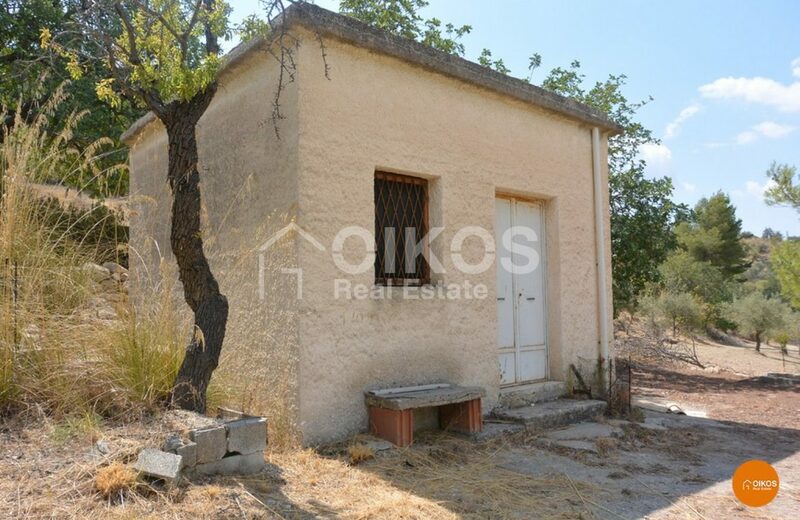 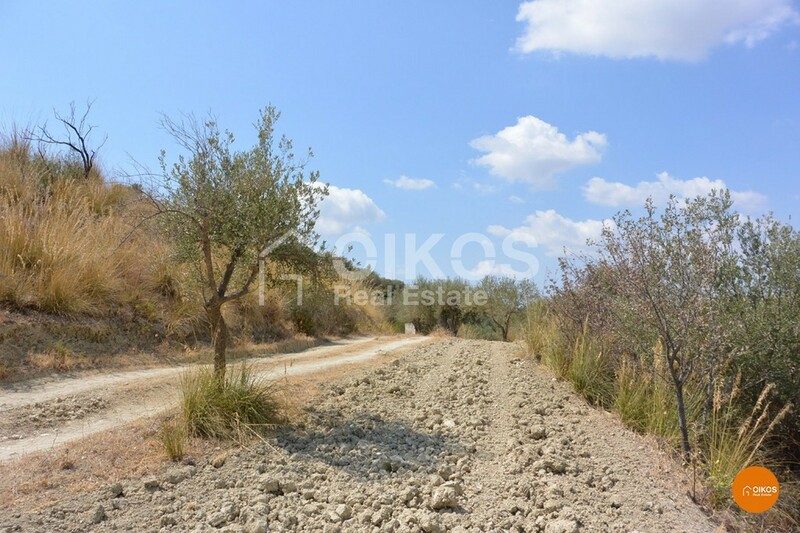 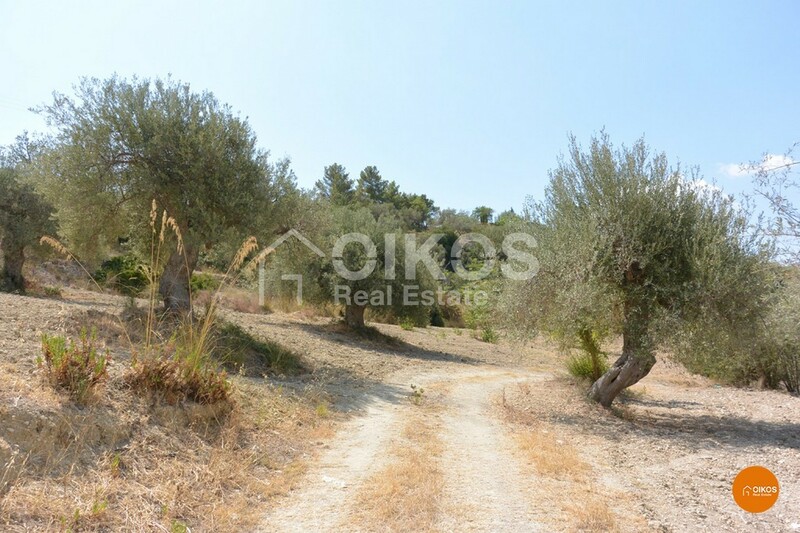 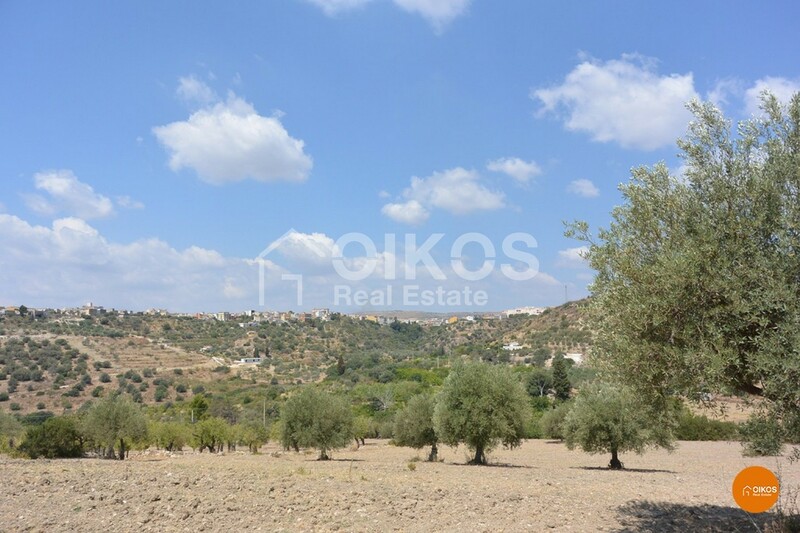 On the land that has a gentle slope towards the west, there are several olive and almond trees as well as two little buildings that require restoration. 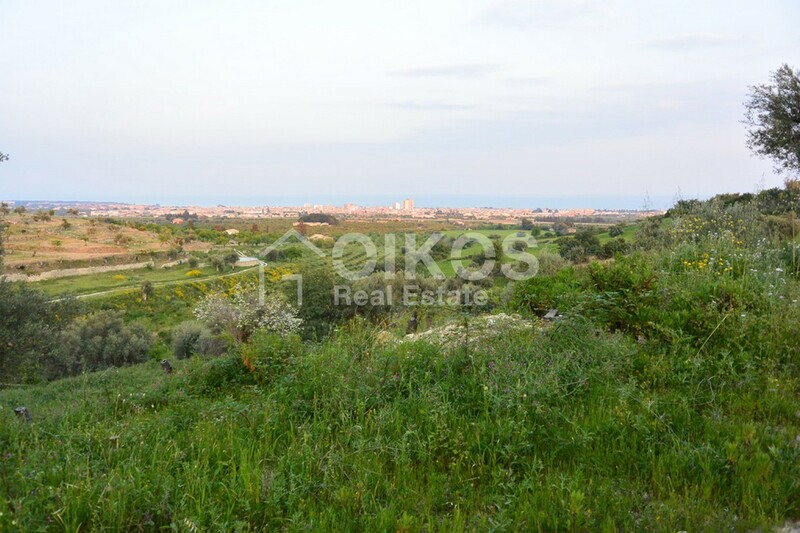 The land is 3,8 km from Noto, 6,5 km from Avola, 70 km from the Fontanarossa Airport in Catania and 7,5 km from the beaches at Lido di Noto.